The company gives full credit to its original programming. 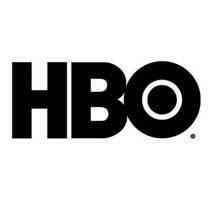 In an environment where most companies are seeing decreased sales, HBO is doing well. Very well indeed, according to CEO Bill Nelson. "Believe it or not, our DVD business is on an uptick, bucking the industry trend," he says. He cites the company's investment in original programming for the strong DVD performance. "Not only have we upped the quantity, but we’re upping the quality," says Nelson. He says that keeping that programming going will ensure that disc sales stay strong. He adds that the worst case scenario is for disc sales to flatten.